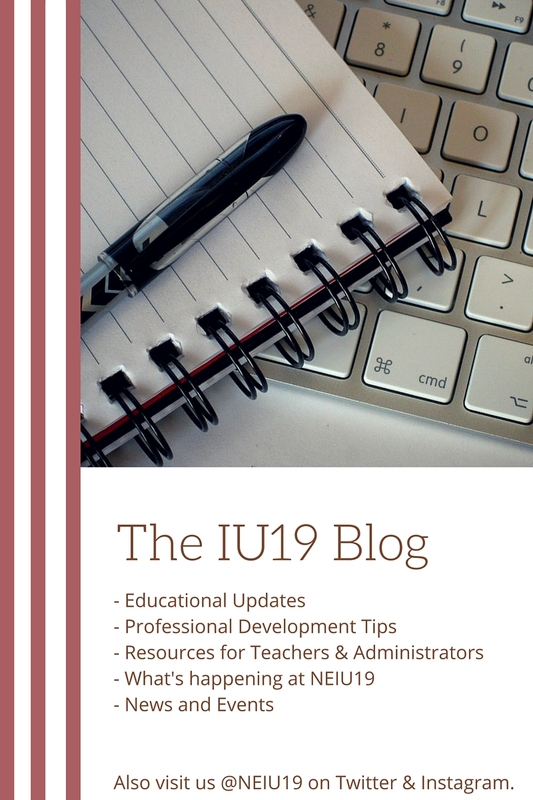 The NEIU19 blog is one of many sources of information on current educational updates, resources and what’s happening at “the IU.” You can also visit us on Facebook, Twitter and Instagram where we’ll be giving you behind the scenes happenings, professional development opportunities and resources for both teachers and administrators. You can subscribe for updates to the blog here. Thank you for stopping by the new NEIU19 website and blog. Have a wonderful end to your 2015-16 school year.